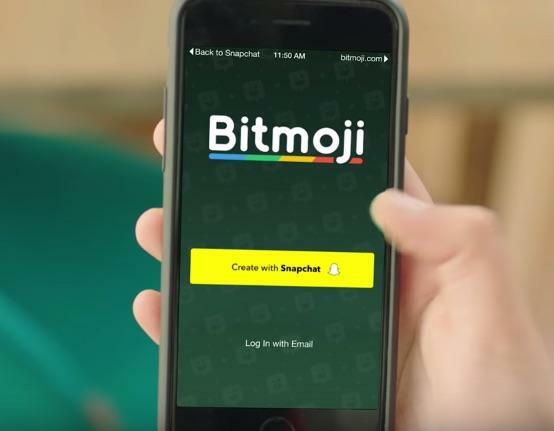 Snapchat bought Bitstrips, the company behind popular app Bitmoji, for a reported $100 million in March. 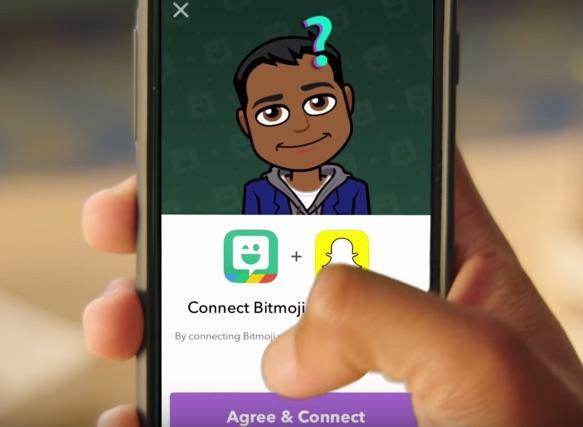 Now the company rolling out Bitmoji features in a new update that also includes a few other cool changes. If you’ve never used Bitmoji, it’s actually pretty cool. 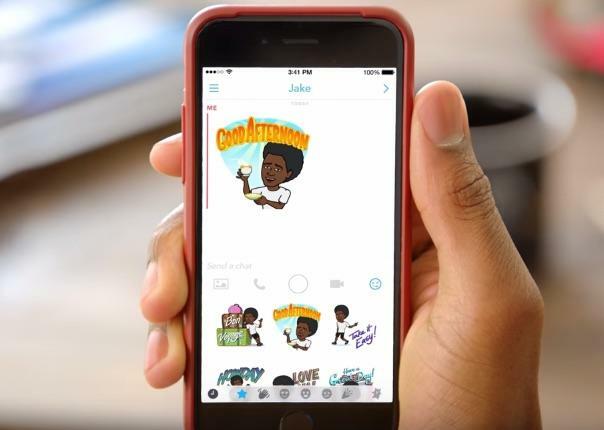 The app helps you create a pretty realistic looking avatar of yourself, then it automatically generates lots of fun cartoon images of you in different situations that you can share online and in messages with your friends. Setting up Bitmoji in Snapchat is easy. If you already have both apps, you can just jump into Snapchat settings and link your accounts. 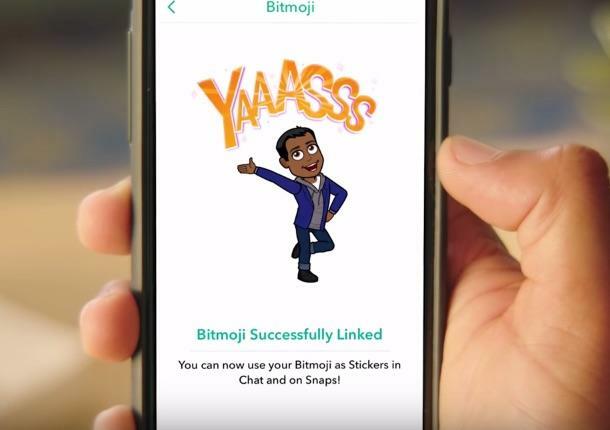 If not, you’ll need to download the Bitmoji app and create a profile. You can signup using Snapchat and, once you’re done, just connect your profiles and you should be ready to go. 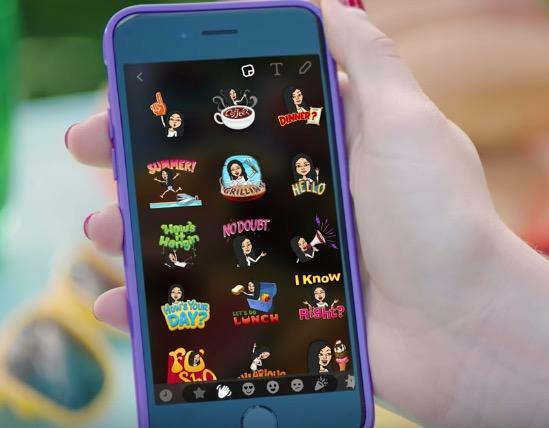 There are two main ways to use the personalized stickers Bitmoji creates from inside Snapchat. 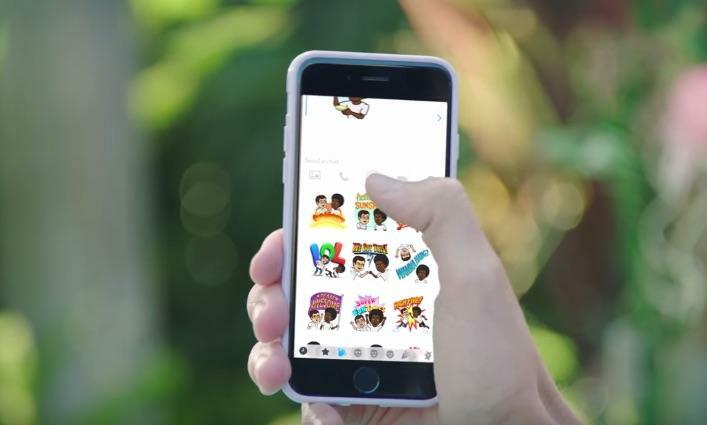 You can add them to your Snaps and Stories by hitting the emoji button in the top right corner and picking from a list of options. You can also send them directly to friends in the app’s chat section. 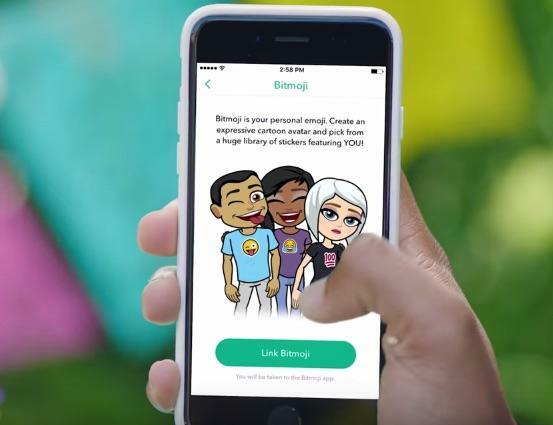 If you and a friend both use Bitmoji, you’ll even see special “friendmoji” pictures that show the two of you together. Beyond the Bitmoji integration, Snapchat’s latest update also adds a pretty amazing new selfie lens that lets you draw on your own face. Just swipe over to the new option, pick a color and start scribbling. Your drawings will even stick to your face when you move so they work for videos too. 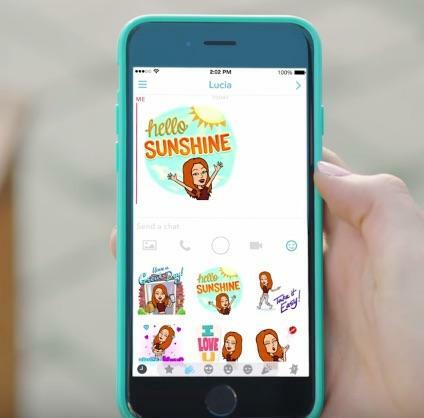 Finally, Snapchat is making it easy to share contacts with your friends. To do it, navigate to your list of friends and hold down on someone’s name. When a menu pops up, tap the arrow button and you’ll see a list of people you can send it to. 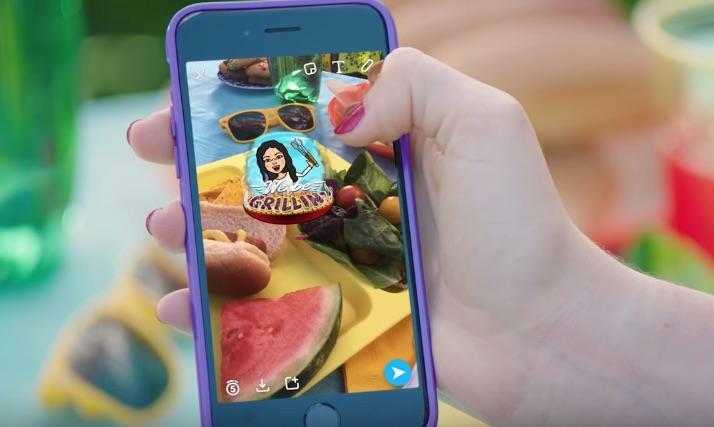 Snapchat’s latest update is available now on iOS and Android. You can grab it via the source links below.